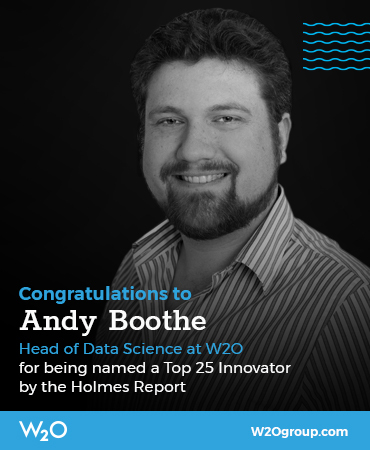 The Holmes Report's Innovator 25 is already established as an important barometer of marketing and communications innovation. 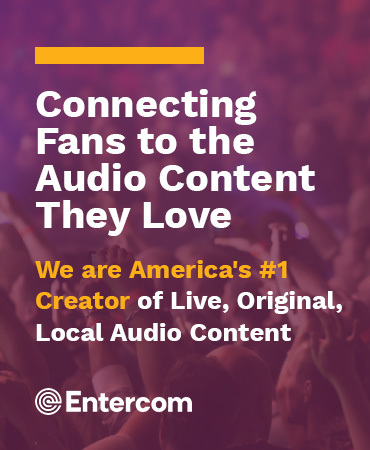 Since launching in 2013, it has identified 25 individuals each year in North America, EMEA and, more recently Asia-Pacific, who have — in some capacity — elevated and evolved engagement and influence. This year, we'll again take a truly global view of innovation and will have separate lists of 25 innovators for each region: North America, EMEA and Asia-Pacific. We look to recognize those who have taken risks to disrupt outdated business practices; blended masterful creativity with stunning impact; taken social purpose to new heights; or made real progress in changing behavior and outcomes. These are just a few achievements that we would consider innovative. 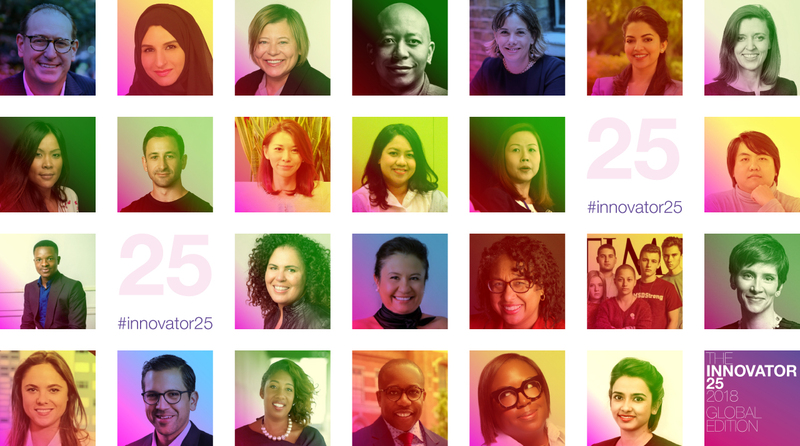 Our sixth annual Innovator 25 Americas includes innovators made the cut because they're making meaningful, and necessary, changes to how we think of influence during this tumultuous times. The first Innovator 25 was launched in EMEA in 2014 and is now a critical barometer of innovation in the region. 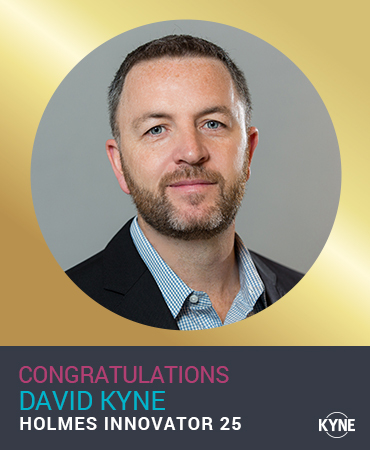 Our third Innovator 25 class in Asia-Pacific provides a valuable glimpse of our industry’s future, shining a spotlight on those individuals who are reshaping influence and engagement in an era of dramatic marketing and communications disruption.